A founding Director, Diederick first had the idea of creating HallMark after being approached to help the Meat Inspection Service whilst a partner at Landsdown Veterinary Services. The idea, to group practices together to provide a professional service subsequently became HallMark. 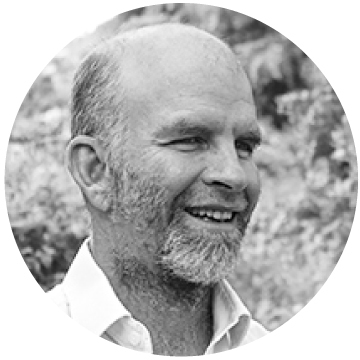 An experienced Veterinarian, Diederick has worked in the State Veterinary Service in South Africa, in mixed practice, run a large Veterinary Hospital and is still a Senior Partner at Landsdown. As Director of Strategy at HallMark, Diederick's main role is the creative side of growing the business and exploring new ways for veterinarians to apply their skills across the food chain. A keen golfer, Diederick plays with a single figure handicap. Sandy's long term professional interest is veterinary public health and its integration with efficient, practical farm-to-fork production systems. Having spent 16 years in mixed practice focussing on farm animal and public health work, Sandy is currently Veterinary Director in Scotland where his main roles are overseeing Scottish operations and developing new opportunities and strategies. 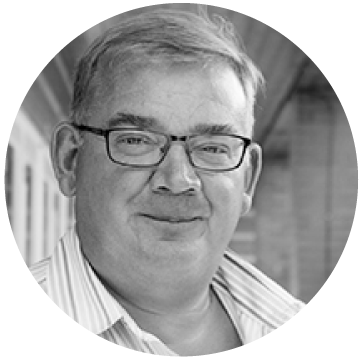 Sandy has extensive knowledge of audit inspection and enforcement across the farm to fork sector. He is member of the BVA Veterinary Policy Group, Treasurer of the Veterinary Public Health Association and a member of several FSA stakeholder forums. 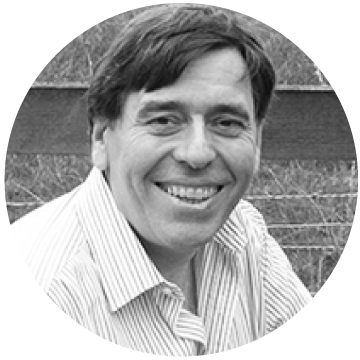 Enrique is a Veterinarian with a further qualification in Business Management and a wide range of experience in food hygiene, sales, purchasing and management. 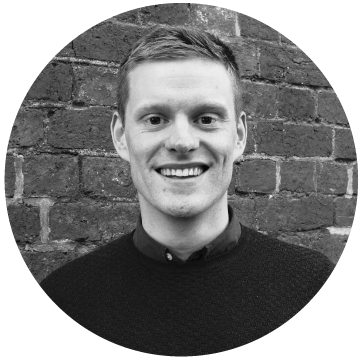 After working as an OV and Area Veterinary Manager for 7 years in the UK, he moved to a Purchasing Director role at ESCA Food Solutions, a multinational company working in close relationship with McDonalds. He had responsibilities in meat purchasing and evaluation and contract management of suppliers, also acting as Deputy Managing Director. Since joining HallMark in 2004 he has demonstrated great leadership skills in managing, developing and motivating teams to provide a high quality service to the FSA. 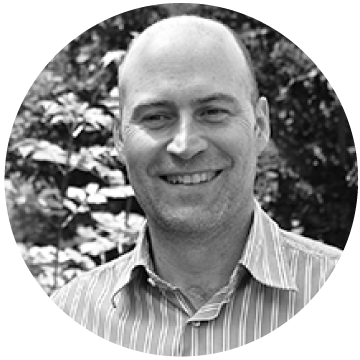 Leigh is a sales and marketing expert whose experience in the retail and foodservice sectors combines strongly with his in-depth knowledge of food assurance schemes. Leigh's career has been forged by more than twenty years with blue chip food businesses in the frozen food, grocery and dairy sectors, including Imperial Foods, RHM and Unigate. His various Board level roles in sales, marketing and distribution were followed by eleven years as chief executive of the RSPCA’s farm assurance scheme, Freedom Food. HallMark's Chairman is an experienced business professional, whose meat industry and prepared food sector career includes a variety of senior commercial and Board roles with Union International, Borthwicks and Booker. Moving into food industry compliance he joined ADAS as Head of Food prior to becoming Chief Executive of Assured British Meat, from which the Red Tractor scheme emerged. David then served as Managing Director of Soil Association Certification Ltd for nearly a decade before, in 2010, founding Certus Compliance (now Acoura Group) which is focused on the acquisition of businesses delivering certification and support services in the food safety, sustainability and organic sectors. He has since been working in a variety of roles, mainly as an independent consultant and has held several other non-executive roles in business and on public committees. 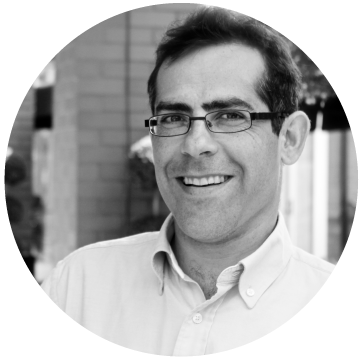 Diego has over 16 years’ experience in food safety, Official Controls and Regulatory Compliance. Diego joined HallMark in 2004 as Official Veterinarian, combining this role with Head of Delivery of Food Sampling Services from 2013. In 2014, he was nominated Head of Delivery of Inspection Services for RPA, requiring the management and direction of inspectors performing on-farm cross compliance inspections in England. In 2016, Diego also took on the role of Senior Project Manager, responsible for the Provision of Post Mortem Pig Carcase and Lesion Scoring, as part of the AHDB Pig Health Scheme. Patrick joined HallMark in November 2014 to manage the recruitment process across the company and secure a pipeline of quality candidates to support all sectors of the expanding business. Since this time, he has become manager of two other growing departments, Veterinary Services and Animal Health, providing veterinary expertise to both the public and private sectors and enabling vets to develop careers across the business. 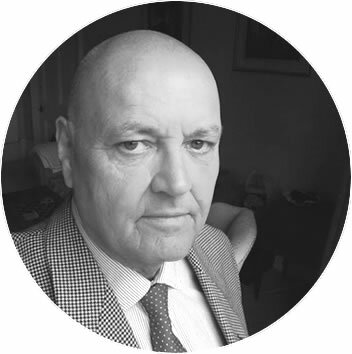 Prior to starting with HallMark, Patrick had lived and worked in six different countries and held positions in various sectors, most recently heading up two teams of consultants in a relocation corporation and managing a network of suppliers across Europe, the Middle East and Africa. 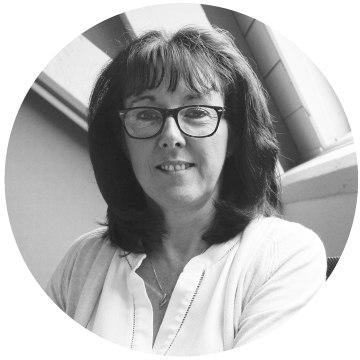 Penny is an experienced accountant with over 25 years post qualification experience within large multinational businesses, through to MBO’s and SME’s. 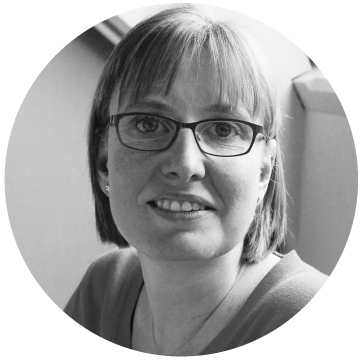 Penny has had extensive exposure to change management and business reengineering. Her industry experience includes manufacturing, service, finance and retail from operational to board roles. She is responsible for all areas of finance and IT. Helen is a computing science graduate from Staffordshire University. After graduating, she worked as a software developer in the retail and financial industries, before developing her skills in office/resource administration and finance for small businesses. Here at HallMark, Helen works in our finance team ensuring that the day to day accounts are processed and supporting the Finance and IT strategy within the business.